The marketing for the Spike 2011 VGA's is just beginning to start, and Executive Producer and Gametrailers TV Host Geoff Keighley has announced several details about the upcoming show, including what's next for Remedy's Alan Wake. 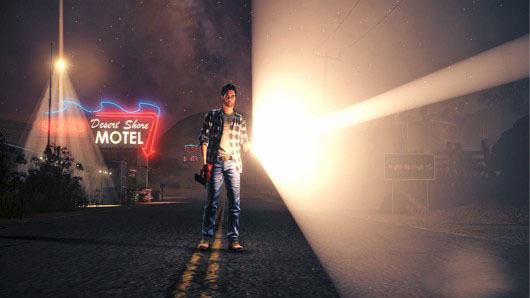 Alan Wake will be coming to Xbox Live in the form of a Downloadable Title possibly called Night Springs. Remedy has stated that although it isn't a full sequel to the game, it is said to be full Alan Wake experience that could be episodic. The original game was well received, but didn't sell to expectation. The original game can be bought at a decent price nowadays, so if you haven't checked it out yet, I definitely recommended it!